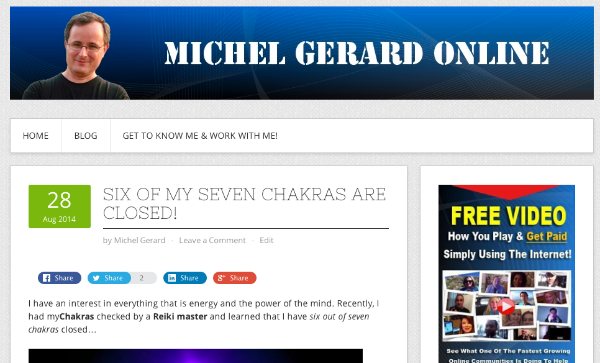 My blog “Michel Gerard Online” is now live on a self-hosted WordPress platform and I love the flexibility I have now to add the plugins I want to make it better. I started the blog in January 2013 on the Empower Network blogging platform and at the time, this was very easy to blog and optimize the posts. 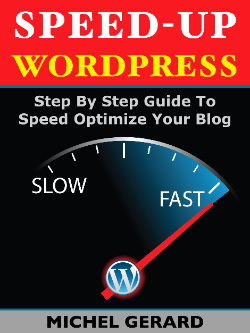 Blogging on the Empower Network blog had the advantage, compared to a self-hosted WordPress blog, to rank your posts faster and higher in search engines. Since the upgrade to their new proprietary blogging platform called ENV2 or the Blog Beast, it has not been the same. It brought a lot of new features, but also lots of limitations and issues that any experienced blogger would be frustrated with. ENV2 is an unfinished product and in the mean time, your blogging is not as effective as it should be. As there is no export feature in the Empower blogging system, your have to manually move all the posts to your new blog and it is not easy task. I had 514 posts to export from the Michel Gerard Online original blog and the concern was to keep the same link structure and permalinks for all posts and have all images also transferred to the Media library in WordPress. This is not a process for newbies, but it is doable as you can see… if you are willing to put the hours. I will prepare a detailed tutorial on how to move an EN blog to a WP self-hosted platform for all the friends at Empower who wish to do so. There is a precise process and half a dozen plugins you need to do it properly. You can’t do it automatically in one click and you have to put the work… otherwise keep your current EN blog active. If you have been using ENV2, let me know what you think in the comment section below. Great blog Michael. Looking forward to read more of your posts. 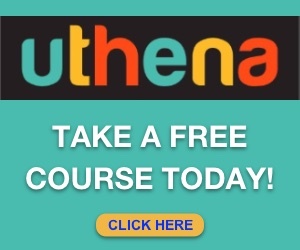 Your articles is a great help for any online marketer. Thank you very much Dicky!